Some “experts” have gone on record saying that it doesn’t pay to be the official sponsor of the FIFA World Cup. Adidas, the world’s leading soccer brand, disagrees. 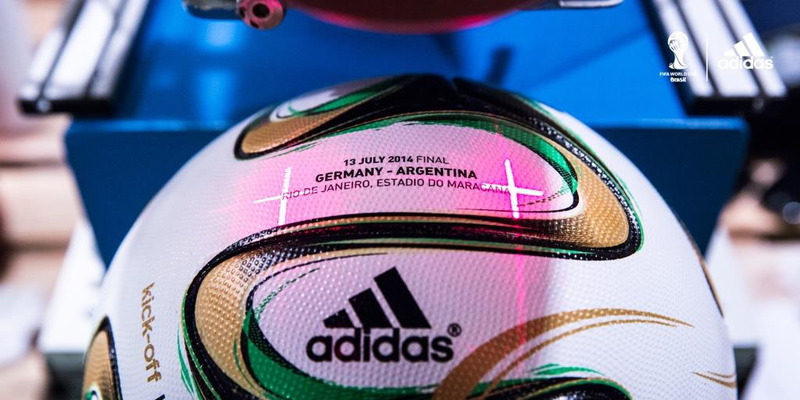 Following today’s semifinal, adidas is sending two of its teams to the World Cup Final: Germany and Argentina. That match-up pits arguably the best soccer team in the world (Germany) against the best player in the world (Leo Messi) on the sport’s biggest stage. Additionally, adidas owns the tournament’s highest scoring cleat. To date, 46 goals have been scored by players wearing the adizero F50, including three of the World Cup’s top scorers: James Rodriguez of Colombia, Thomas Muller of Germany and Argentina’s Messi. On top of on-field dominance, adidas has been the most talked about brand during the tournament across all social channels. 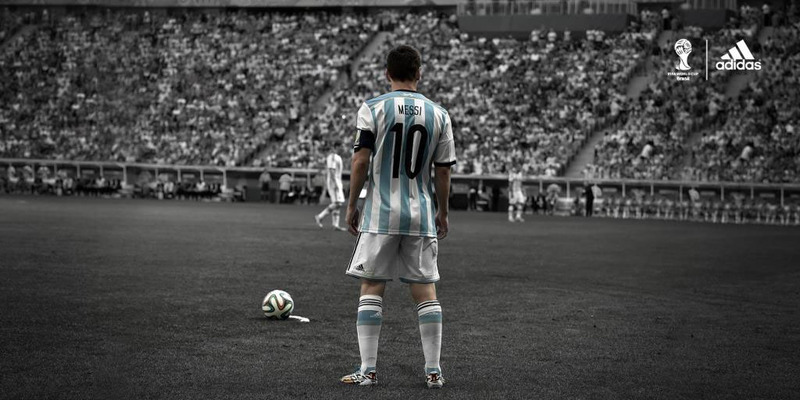 adidas’ #allin or nothing campaign is highlighted across Twitter, YouTube, Facebook, Instagram and Tumblr, posting a combination of planned, anticipated and reactive content during the World Cup. The brand has attracted more than 5 million new followers across these social platforms, more than any other sports brand. Even the official soccer ball has been a success. Brazuca was brought to life with the @brazuca Twitter handle, gaining more than 2.75 million followers during the tournament (more than 3.25 million overall), making it the fastest growing profile of the World Cup. Real time marketing efforts have resulted in the fastest growing social community across all brands, showing a 54% share of voice (1,962,206 mentions) across all key platforms in the tournament, 20% higher than the nearest competitor. The figure includes 651,720 mentions of #allin or nothing on Twitter. Fans can continue to follow the World Cup conversation socially via @adidasSoccer, @adidasfootball, #WorldCup, #allin or nothing, @brazuca and facebook.com/adidassoccer.